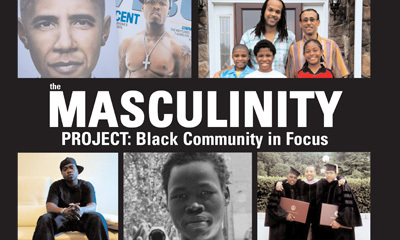 As part of a comprehensive audio series for the Masculinity Project the students and journalism faculty at Hampton University put together a brief expositional narrative here on the state of the American education system and its intersection with race and class. What is the fourth grade failure syndrome? Who does it affect? And what can be done to counteract it?